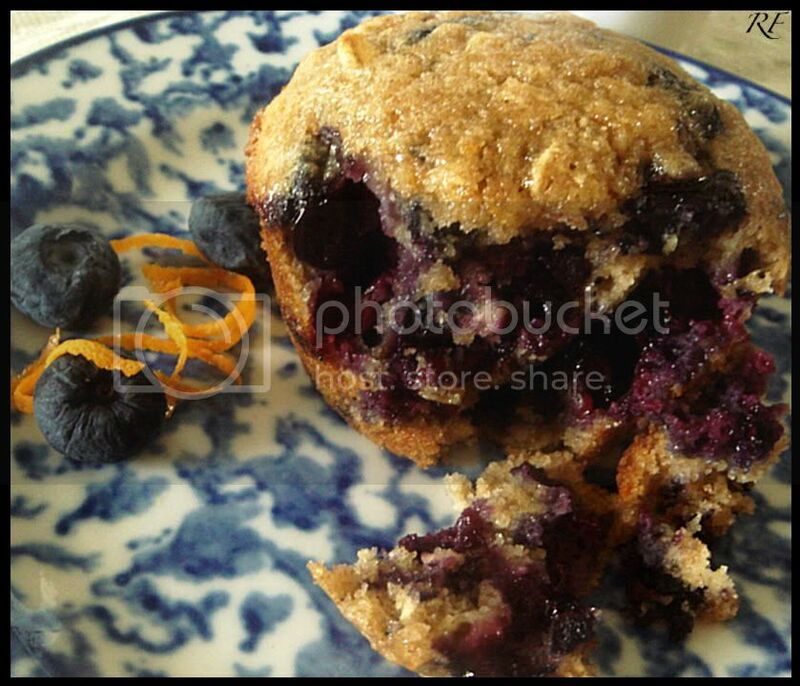 Oooh, those muffins are just OOZING with scrumptious blueberries and orange syrup - yum!! Interesting that these aren't as dense as you'd expected. 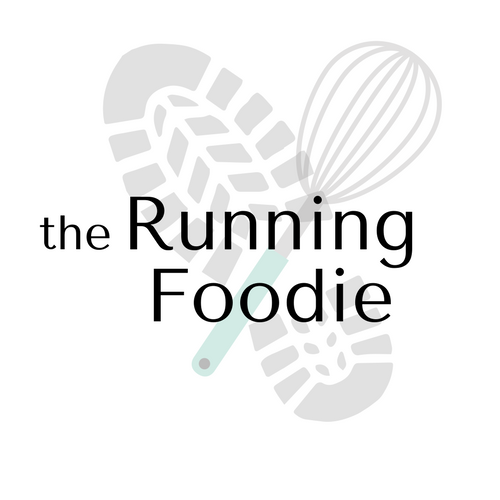 I've stopped using whole wheat flour because I wasn't happy with the results. VeggieGirl - I just need to remember to dip the tops of all the muffins I make in a syrup! Sam - Make sure you use whole wheat pastry flour, 'fine' whole wheat, or white whole wheat since it's not as heavy as a medium-ground ww. The whole wheat I used is actually high gluten, and although that sounds contradictory to a baked good that's supposed to be tender, it's really finely ground and the texture is normal. Also, sometimes it's just best to sub only 1/4 to 1/2 whole wheat for regular flour to keep the texture light. Those sound amazing. This is a must-try for me sometime later this week! Elevenses? Are you a hobbit today? I love a muffin...and this looks like it's loaded with nothing but goodness! Look at all those berrie! Nothing beats a blueberry muffin. These look perfect! 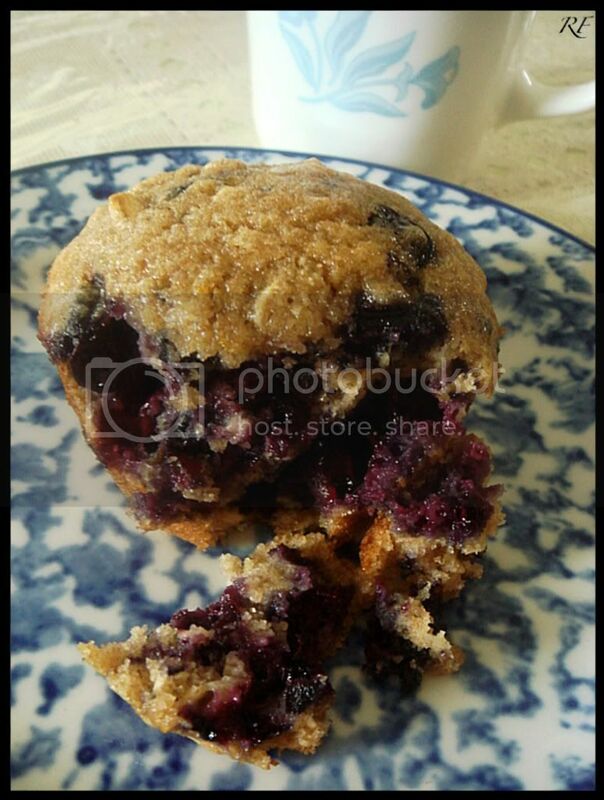 Wow the blueberries are really pouring outta that muffin! My boyfriend would SO love these! yum! I use citrus zest in just about EVERYTHING :) Then add the fact that blueberries are my favorite fruits and that makes for one amazing muffin! It looks so cool how they burst in the batter while they bake. DELICIOUS! Justin - I hope you liked it! Coco - It did make it a little difficult to remove from the pan, though only one fell apart. Cupcake - Looks like an explosion that dyes you purple! Tony - I have an epically difficult time not putting some form of citrus in with anything that has fruit!